We will make your ideal landscape dream a reality by listening to your goals and delivering on them with a plan that transforms your outdoor space into a landscape that is beautiful and functional. 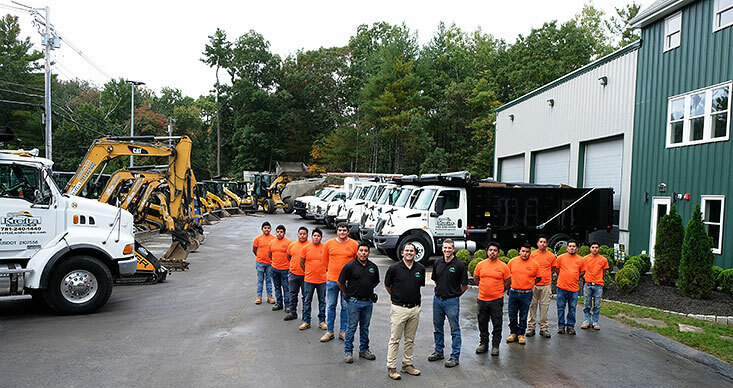 Whether your vision for your property's landscape is large or small, you can rely on KREFTA LANDSCAPING to create distinctive outdoor environments that capture your personal taste. We can do almost anything for your residential outdoor environment. Outdoor Living: Fire pits, Grill Islands, Outdoor Kitchens, Fireplaces, Water Features.